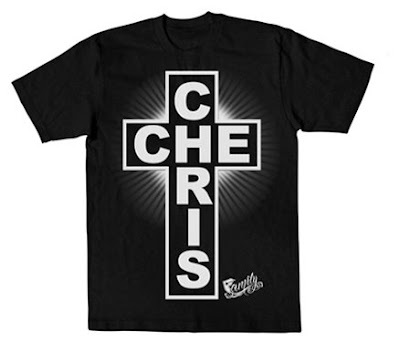 Just received info on a beneft shirt for Chris & Che which you can purchase online as well as at The Fast Life store in Los Angeles. On October 13th, Famous Stars And Straps will release the “Chris & Che” tee, available in Mens, Womens, and Juniors sizes at www.famoussas.com and The Fast Life store in Los Angeles. 100% of the proceeds will go to the families of both Chris Baker and Charles Still, whose lives were lost in the fatal South Carolina plane crash on September 20, 2008. To purchase, please visit www.famoussas.com for details.